Revising is a tough business. Scenes and sentences requiring hours of research and writing time must be sacrificed in the interests of story arc, pacing and emphasis. 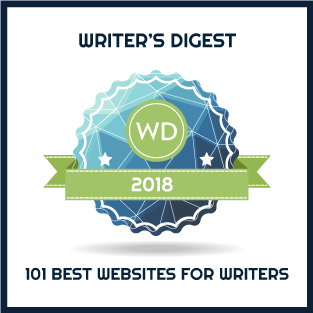 Sigh – it’s a wrenching part of writing. Jenny Q, the editor I wrote about recently, told me that a list of items for a WWII Red Cross shipment included in one scene slowed the action too much, not only that, she said most readers would merely skip to the next proper sentence. 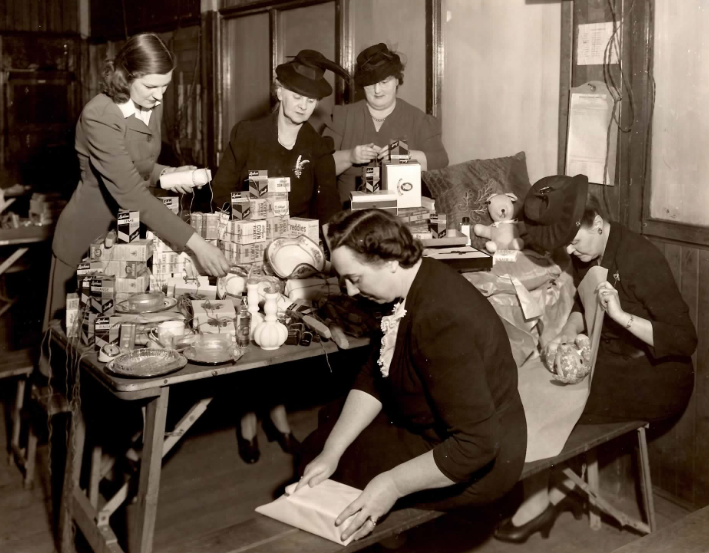 But, but, but … I had been so delighted when I found the list, a real list of items a group of Red Cross volunteers had been asked to assemble one July to be received by soldiers five months later for Christmas. Grandma had packed shipments like that during the war and I had a picture to prove it! (Don’t you love the hats?) There had to be a scene about it in my novel given that one of my main characters bears more than a little resemblance to my grandmother. Odd combination, don’t you think? PS – the scene still includes the food packets based partly on the items you can see in this picture. I know the feeling, and I’m sure every historical writer who loves research has the same experience. One way I intend to deal with my beloved cuts is developing a short story that is relevant to the primary novel. I am also working on a novella that gives the back story of some of my main characters–as a reader, I am always reluctant to leave the characters I have come to know and love. This might not work for every writer, but it shows promise for me. I had the idea of creating a diary for one of my characters which would in turn allow me to blog the diary posts along with some of these research snippets. Your idea of a short story is also compelling. I love your idea of a diary – If I can make it work, I will be sure and credit you. Let me know so I can drop by for a visit!! I used all those delicious tidbits gleaned from months of research to blog about the historical period of my novel. Blogging helped prevent me from making the mistake of destroying the story’s narrative with arcane details. Hopefully, my exposition of this background data will help establish my expertise of the subject matter and, thus, help sell the book itself. I’ll have a look at your blog, Jack. Maybe borrow a few ideas?? I look forward to your visits and please make use of any good ideas you find there. I hope that my website/weblog is as useful to you as yours is to me. The logic baffles me. “Ours is not to reason why … ” as they say. They do say you have to ‘kill your darlings’ unfortunately. On the plus side, you can gather a whole range of posts like this and use them sort of like promotional extras for fans, so if a fan really loved your book, they could check out a ‘book extras’ page on your website (or some such) and learn all this great research and become even more immersed in the world of your story. Good advice, Kirstie. Perhaps that should be my next step. It does make one wonder what they did with the children’s clothes. I had a conversation today about killing one of my darlings. So sad for a writer, and so necessary. Theresa, my working theory is that the baby clothes would have been for children in the UK who had been orphaned or whose parents could not afford to care for them (for whatever reason). That’s a very interesting piece of information to add to this post. Many thanks for stopping by, Berni.